I love setting goals. It feels great when you surpass them. :) Good luck! That's a great thought...not just setting and meeting your goals, but surpassing them!! I can relate to the busy schedule. I've been there...still there. 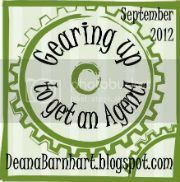 It is so important to set goals when you have so many competing responsibilities. Good luck with accomplishing your goal. 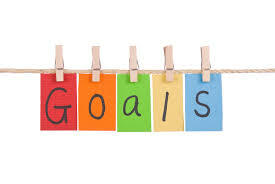 Goals are good incentive to write. And it does make a person feel great when she achieves her goals and more. I don't set word count, usually set a time limit. I obsess over numbers too much. Whatever works. Thanks for your comments! I agree, I do feel great when I can check something off the list as accomplished. 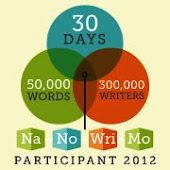 I've come across many others who say they set time limit goals for writing instead of word count goals. For me, I can't set just a time to write because I spend WAY too much time thinking and staring off and jotting down ideas when I sit in front of my computer to write. I must have a word count goal or else I'd never write anything in time! But, that's just me! !